Japan is one of the best places in the world to visit. It is an all year round destination with something to offer to all kinds of travellers. Those who love outdoors will love the mountains and natural sights Japan has to offer. The daredevils will be on the slopes in Niseko, enjoying fresh powder in winter. Foodies will scour the whole of Japan for the best ramen and other street food that can’t be missed. Shopaholics will also find their haven in Japan. From the capital city to the smaller cities in Japan, there is something to be bought! Beyond just the kawaii (cute) figurines like Hello Kitty and Doraemon, there is fashion, beauty and health products to explore in the vibrant country. 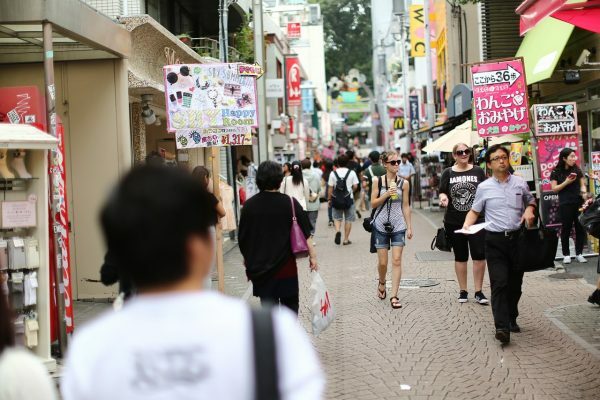 It doesn’t matter if you’re into high street, luxury or just harajuku looks, Japan has it all! On one end of the spectrum is Ginza. The district caters to affluent shoppers, home to posh boutiques and gleaming department stores. You will find the classic Mitsukoshi and avant-garde Dover Street Market Ginza (a department store envisioned by Kawakubo Rei of Comme des Garçons). Feast your eyes upon eighteen floors of craft and stationery supplies at Itōya. At Takumi, you will find a more elegant selection of traditional folk crafts, including toys, textiles and ceramics from around Japan. <Journey of Japan also suggests bringing the kids to <Hakuhinkan Toy Park for them to go wild over a wild variety of toys. Shoppers who prefer a little quiet time will love Daikanyama, a residential enclave of cafes and boutiques. Here, you will find fashion and accessories specialists such as Giraffe Daikanyama Hillside Terrace and Okura. Daikanyama T-Site is a must-visit for all bibliophiles. Just next to Daikanyama is Naka-Meguro, sporting more bohemian vibes, with plenty of secondhand stores and hidden lounge bars. Do check out a shop called Vase, with its vintage pieces. 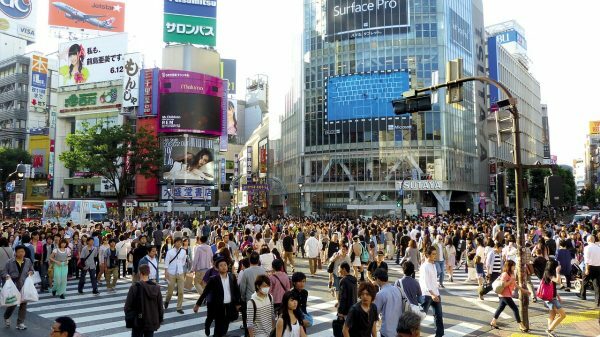 Shibuya is one of those places that you will definitely not miss if you’re visiting Tokyo. It is the centre of teen trendiness in Japan. Get lost in the cacophony of music shops and the outrageousness of cheap and eye-catching apparel are everywhere. If you’re travelling with younger kids, they will love the youth-focused fashion at Shibuya 109. Beyond that, check out the new designers at Fake Tokyo, and don’t miss browsing the floors of homewares, gadgets and accessories at Tokyu Hands. Downtown Kyoto has several large department stores, hundreds of smaller shops and the famous Nishiki Market. 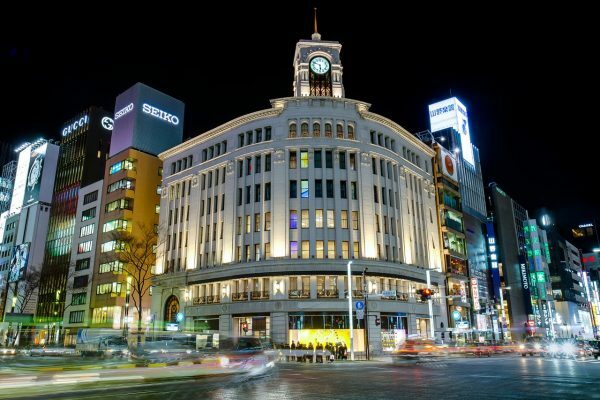 This is where you will find the famous and familiar brand of departmental stores – Takashimaya. Head on in to see how Singapore’s Orchard Road version compares. Takashimaya Basement Food Floor is one of the most impressive food markets you’ll find anywhere, kind of like the one in Singapore! Since you’re on a departmental store hop, you might as well drop by Isetan too, which Journey of Japan recommends for beauty buffs! 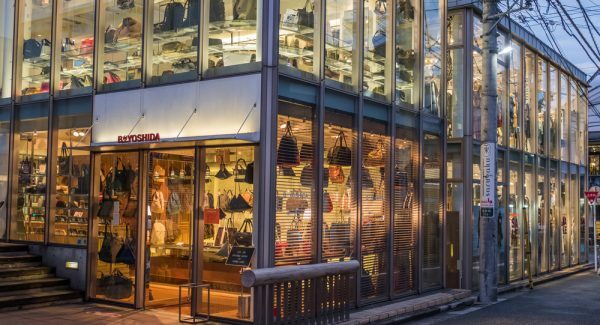 Umeda (Kita) area is a must-see shopping spot with Osaka’s latest trends. Once you’re in the area, you can explore LUKUA, located right in front of JR Osaka Station. It is the most popular mall for the locals with trendy products targeted at people in their 20s and 30s. Take a short walk through the connecting passage from LUKUA to Grand Front Osaka, another mall in the area, but focused more on family. It houses Japan’s latest kids’ apparel and adult clothing. 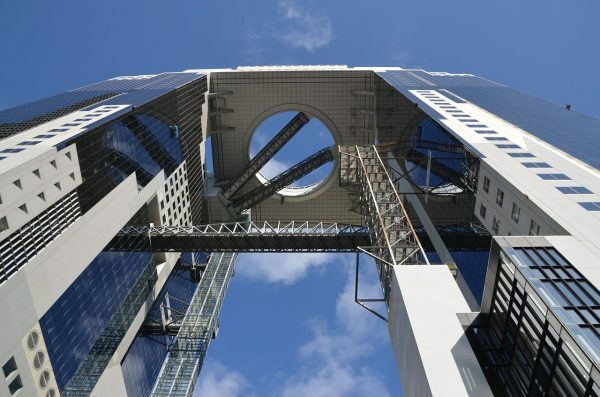 If that isn’t enough, next to Grand Front, you will find a huge 12-floor appliance store, Yodobashi Camera. While you’re in Osaka, you should also grab a few tenugui towels, a specialty at Nijiyura, according to Journey of Japan. Of course when you’re visiting Tokyo, you mustn’t miss Harajuku. It rose to world fame with Gwen Stefani’s song Harajuku Girls and when the harajuku trends starting making its way beyond Japanese shores. It still remains the center of Tokyo’s most extreme youth cultures and home to the famed Harajuku girls (and boys). East of Harajuku station is Takeshita Dori, known throughout Japan and across the globe as a popular hangout for 13- to 15-year-olds. Here, you will find crammed shops selling outrageous, inexpensive clothing, fancy accessories and souvenirs. Once you’re done with the madness of Harajuku, you can tone it down at Omotesando. 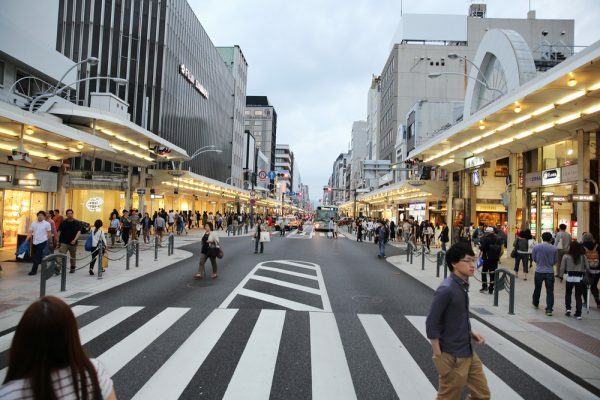 But prepare to spend the big bucks here as it is Tokyo’s second largest upscale shopping neighborhood after Ginza. 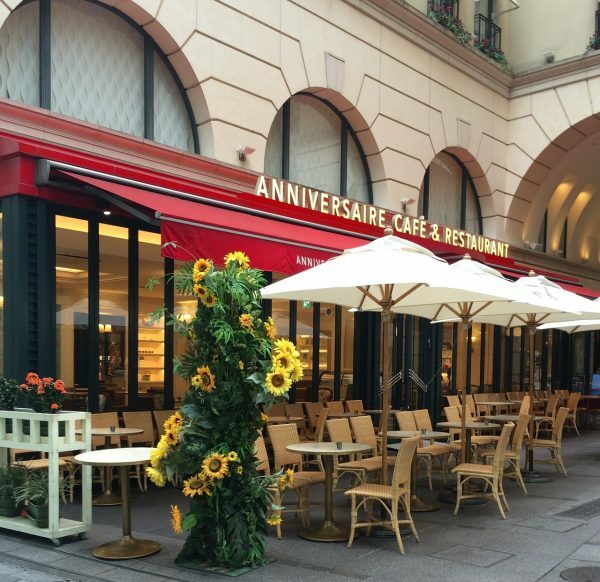 The beautiful Omotesando avenue will remind you of Paris’ Champs-Élysée. Lined with Zelkova trees leading to the famous Meiji Shrine and Yoyogi Park, the gorgeous district carries a distinct European feel. Find high-class domestic and international brands such as Hugo Boss, Alexander McQueen, Issey Miyake, Comme des Garçons, Maison Martin Margiela and many more are located along the mpressive boulevard. It also happens to be a hotspot for vintage shopping. In Ura-Hara, the maze of backstreets behind Omotesando, find value buys in eccentric little shops and heaps of secondhand stores. 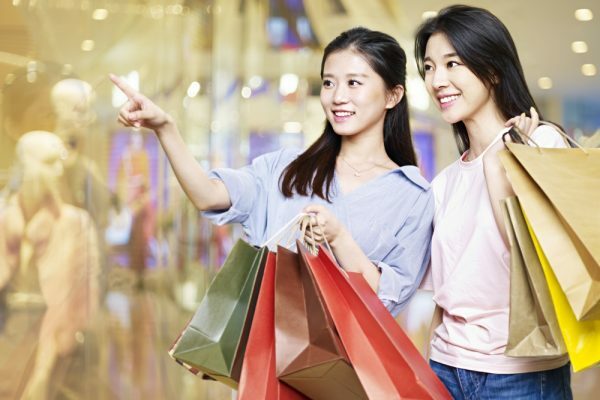 For more information on preparing for your next shopping trip to Japan, visit Journey of Japan!